So GDC is over for another year, with the usual mix of pre-show anticipation and post-show disappointment. Every year there is a ‘big theme’ at the show, which this year was VR - exactly the same as it’s been for the past few years. So is VR still more hype over substance? Or has something changed? Walking around the halls, it felt as though more than half of the games companies on show had some kind of VR game. 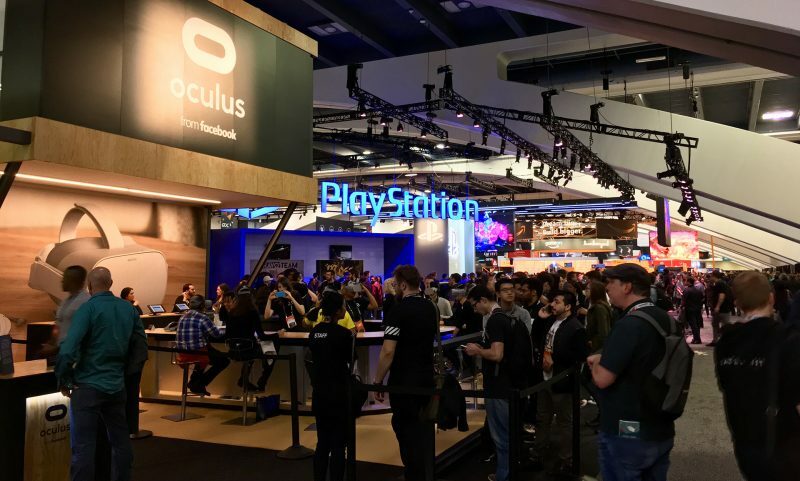 As probably the biggest global showcase for the games industry, GDC is a great opportunity to give VR more exposure and act as a launch pad for some of the big names to announce their latest technology. From Sony’s launch of its PSVR headset two years ago to LG’s Steam VR last year, VR has been centre stage. And it was no different this year with HTC launching the Vive Pro. Although VR has not been adopted by gamers as quickly as people expected, it does feel as though there is a growing acceptance of the technology, and as it becomes cheaper and more mature, more gamers are getting on board with it. Looking around the various VR games on show, it certainly felt as though it’s VR games that are the fastest developing part of the games industry. One of the big announcements at this years show was the announcement that Google is to partner with Unity to develop AR games. Game developers will be able to incorporate Google maps into their game designs through a mapping SDK in the Unity platform. This means that location-based AR and VR games – think Pokemon Go – can be developed much faster and at a much lower cost. For mobile games, this creates an interesting dilemma. 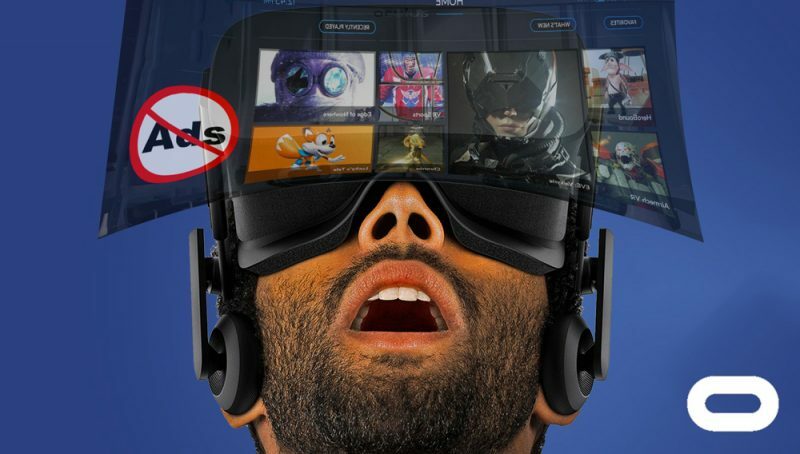 Because the dominant business model of mobile games has become free to play, the rise of VR and AR games will require either a shift back towards premium-priced games, or else a way of including adverts in the VR experience. Imagine being a player immersed in a realistic VR world and suddenly an ad for a car dealership pops up, and you can’t return to the game until you’ve watched the ad to the end. Interrupting the game experience is always a problem with advertising, but is so much worse in a VR game due to the immersion of the experience. In our theoretical situation, the car dealership is hardly going to generate positive engagement, and the game developer will most likely lose the player thanks to the poor experience they’ve had. But what if the ad is as interesting as the game? What if you can actually interact with the ad, so that it’s a part of the overall VR experience? This is the real challenge facing advertisers, as it’s inevitable that advertising will be part of the mobile VR experience sooner or later. What if VR advertising follow the formula of playable ads, which offer more function, fun and engagement than conventional ad formats. Done well, they allow players to pre-experience a game by watching an ad for it. If this idea can be delivered within VR then it should be possible to combine advertising with an immersive, enjoyable experience. VR experts are already working to make VR advertising a reality. Google has suggested that players in the future will be able to start watching ads that are posted within the scenery or background of a VR game by tapping or gazing at it. Then when players are on a mission or doing something requiring a lot of focus, the adverts will be held back so that the player isn’t distracted, until they are back to a point in the game where advertising is more suitable. So far, Unity has been made the running in terms of VR advertising technology. 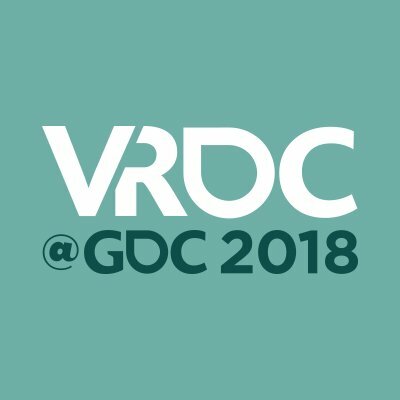 Last year it announced a new type of VR ad format called ‘Virtual Room’, and has already tried to bring VR ads to games. The aim is to make VR ads far more than just a promotion of other products, but more like a natural extension of the game itself. Of course, it’s not just games that can be advertised effectively in VR. Any product or service that has a physical representation can be re-created within VR. Furniture, food, cars, travel destinations, even apartments, offices or hotels can be recreated. Everyone is being targeted by advertising all the time. So wouldn’t it be nicer to engage with advertising in a way that’s fun and interesting, rather than being forced to watch passively and wait till it ends? Hopefully, the future of VR that we saw at this year’s GDC will deliver that and more. Can Apple Arcade Reset App Store Gaming?